I love collecting Scottish vintage jewellery and beautiful Scottish inspired fabric, then I have lots of fun combining the two ..... 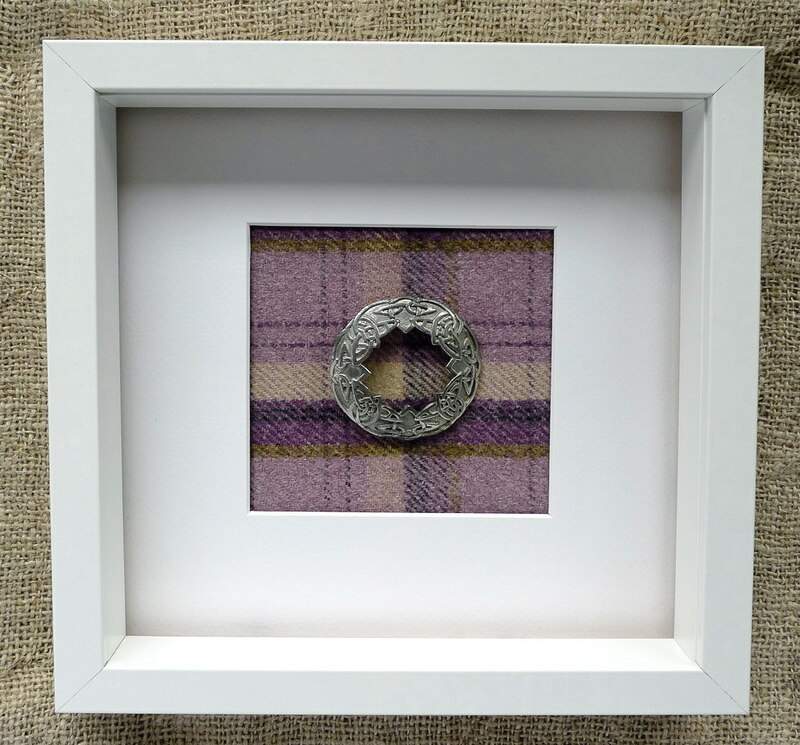 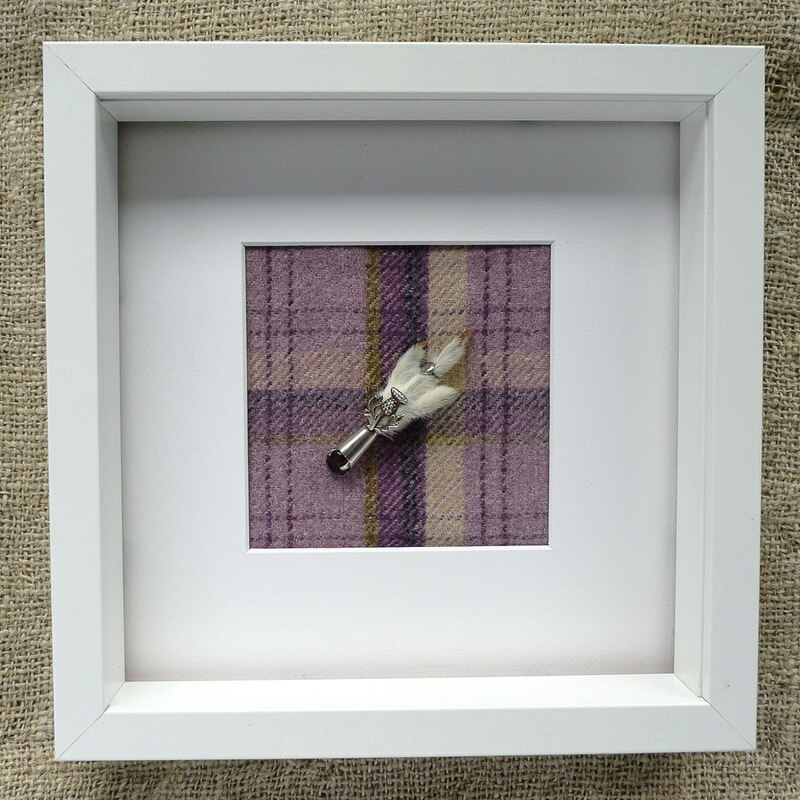 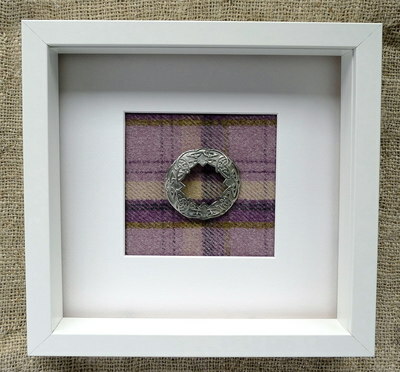 I am located in the Grampian area of Scotland, my range is of unique handmade pictures which are made using Harris tweed, tartans and vintage Scottish brooches, jewellery and rare baby memorabilia. 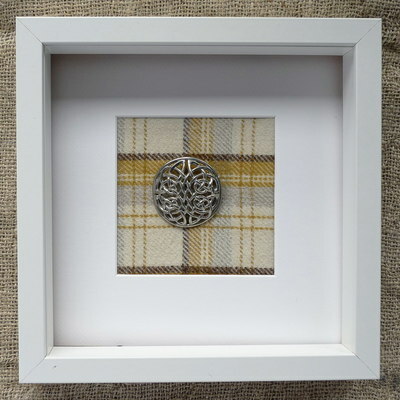 These pictures can make lovely gifts with a touch Scotland.